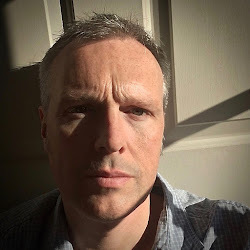 The turkey has been ordered, the tree has been brought down from the loft, and that unlabelled box has just provided twenty metres of unexpected tinsel. It can only be Christmas. Along with the seasonal decorations, every home will be lighting this year’s chosen candle to scent the house during the festivities. Whether it’s an old favourite or a new discovery, scented candles are big business and literally come in every shape, size, and smell. 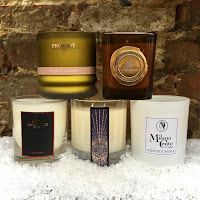 With such a daunting selection to have to choose from it’s time for me to give you a little helping hand with my Top Five Candles For Christmas 2018. Fifth place goes to the deliciously named Bacca Berry from Ancienne Ambience. 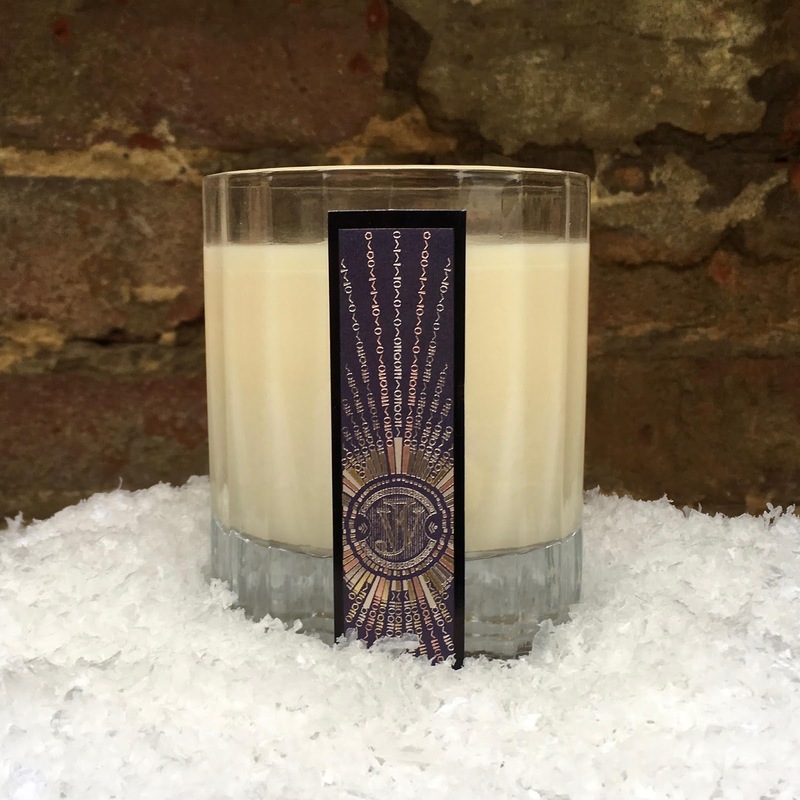 The company originally started as a gallery range before becoming a brand in its own right, but the candles still form an important part of their catalogue. The scent is a beautiful combination of blackcurrant and redcurrant but seems to be sweetened with a touch of tonka bean. Notes of bay leaf and rose stop this becoming too fruity and keep it perfectly on the right side of crisp. Bacca Berry is available from the Ancienne Ambiance website and also their Chelsea boutique priced at £40 for 200g. In fourth place we see the appearance of the natural brand Prosody and their Juniper Journey candle. Exclusive to the Fortnum & Mason store in London’s Piccadilly, this brand was founded by Keshen Teo and has released some seriously evocative scents. Juniper Journey is green, crisp, and lively with the pairing of galbanum and pine creating an uplifting freshness that is given the merest touch of floral from the lavender. A delicate juniper and frankincense gives a spa-like comfort without the need for any sweetness. 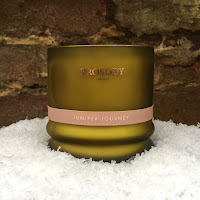 Juniper Journey is available from Fortnum & Mason and also the Prosody London website priced at £75 for 270g. For third place we are heading back to 1989 and the powerhouse that is Milano Cento. This fragrance was revived in 2016, after an absence of twenty years, but the candle is new for 2018. The aroma is unashamedly “masculine” and offers the heavy earthy and woody notes of oakmoss, vetiver, patchouli, and sandalwood. These all support a spiked lavender and citrus that, in conjunction with the other ingredients, creates a scent that is the perfect escape from the traditional Christmas style. 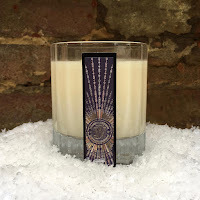 The candle is available from the Milano Cento website and selected stockists priced at £35 for 225g. Second place sees an entry by Azzi Glasser and The Perfumer’s Story in the form of Fig Ambrette. Famous for co-founding Agent Provocateur Parfum, and subsequently wining the 2001 FiFi Award, Azzi has created an almost textural quality to the fruit in Fig Ambrette that blends perfectly with the green leaf accord. The magic happens though when a whiskeyed amber provides the perfect support to the fig, which then combines with a touch of powdery iris. 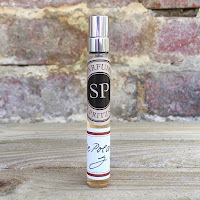 Fig Ambrette is available from The Perfumer’s Story website priced at £49 for 180g. This brings us to first place and a candle that is truly special, Roscuro by Jonathan Ward, which Jonathan describes as “a journey from darkness to light.” Hypnotic in its gentleness and yet somehow powerful enough to fill the room, the combination of amber and honey notes in Roscuro provide the perfect support for a carefully controlled oud. The delicacy is accented by shots of iris and patchouli but, in the heart, you get just a glimmer of prune. Presented in an Italian crystal glass and with two wicks for the perfect burn, Roscuro is available from the Jonathan Ward website and also Kensington Whole Foods priced at £40 for 165g.